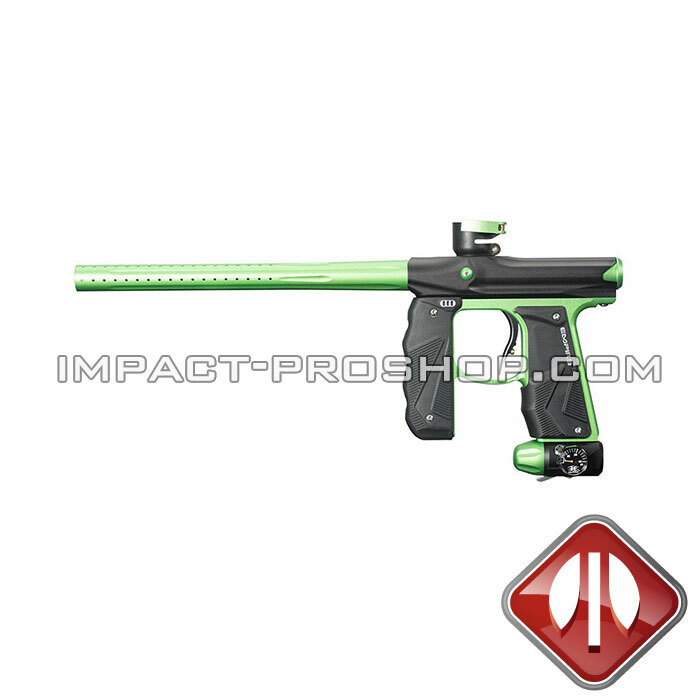 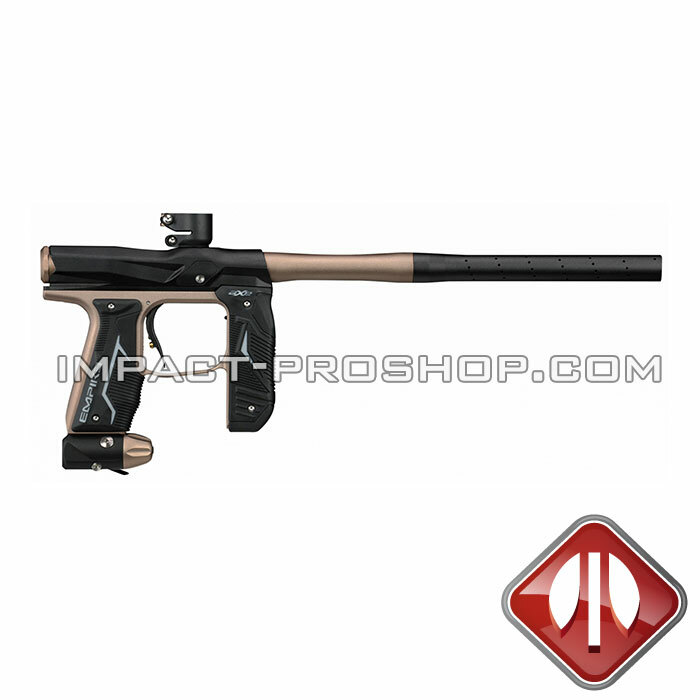 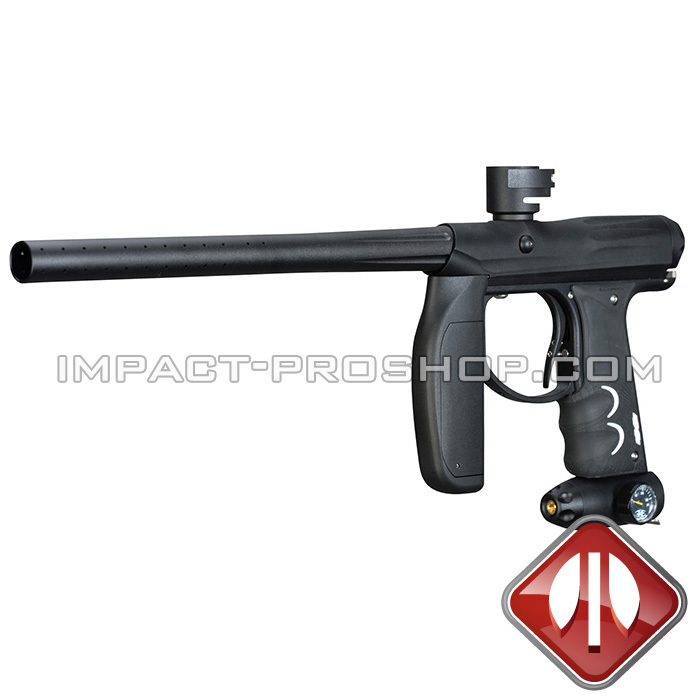 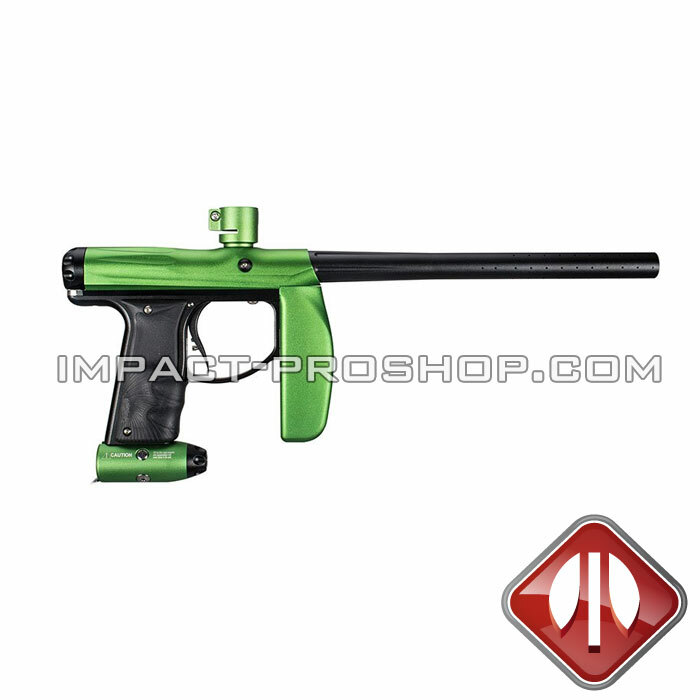 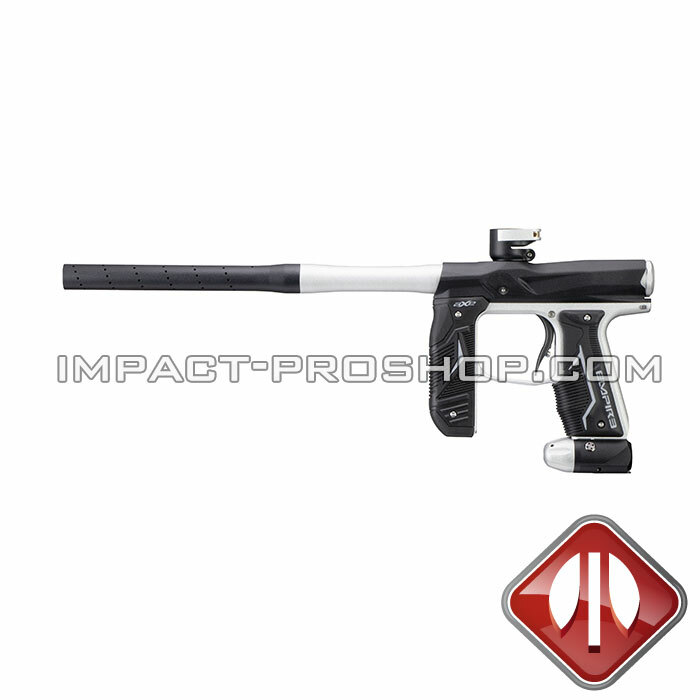 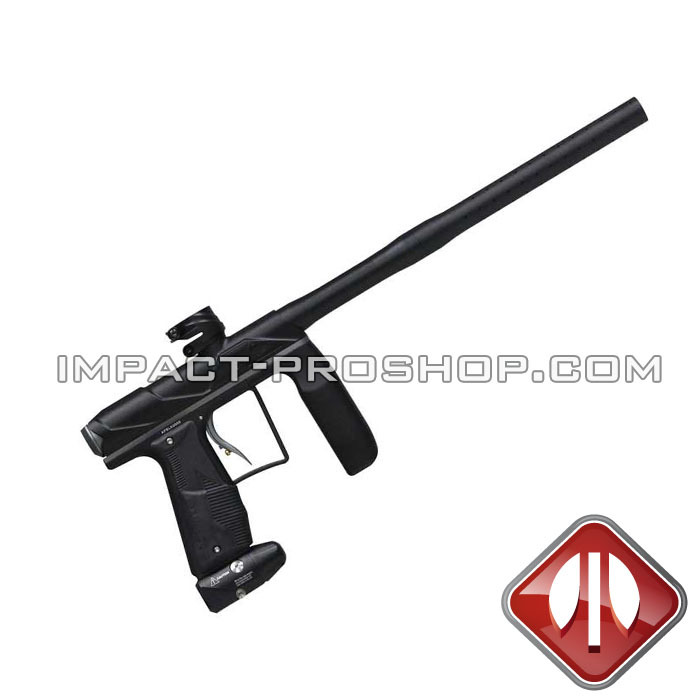 Empire Paintball guns company has been an industry powerhouse for over a decade. Empire Paintball is a leading manufacturer of paintball guns, paintball masks, paintballs, air tanks, hoppers and clothing… if it’s in paintball, they make it! 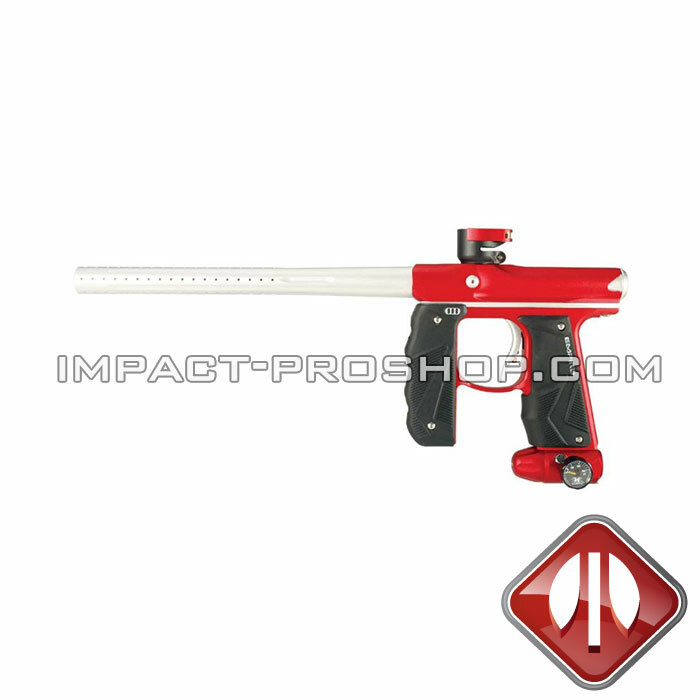 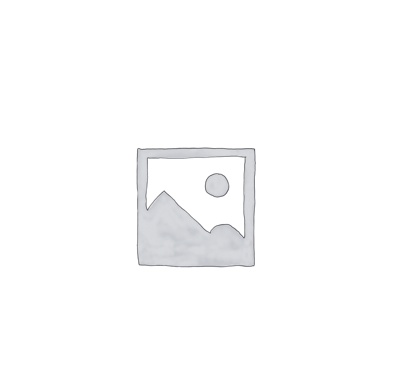 They are most recognized for their paintball loaders, paintball masks, and playing gear. 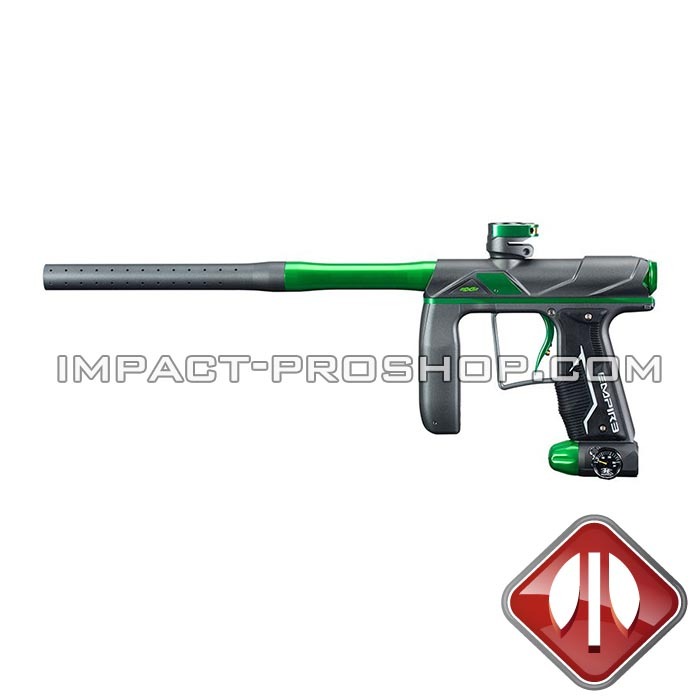 The Empire Axe and Vanquish are among the most popular tournament markers. 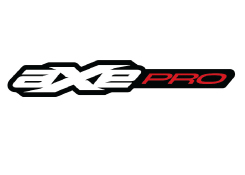 Their electronic loaders have been advancing over the years to what they have become today with the Empire Halo TOO and Prophecy Z2. 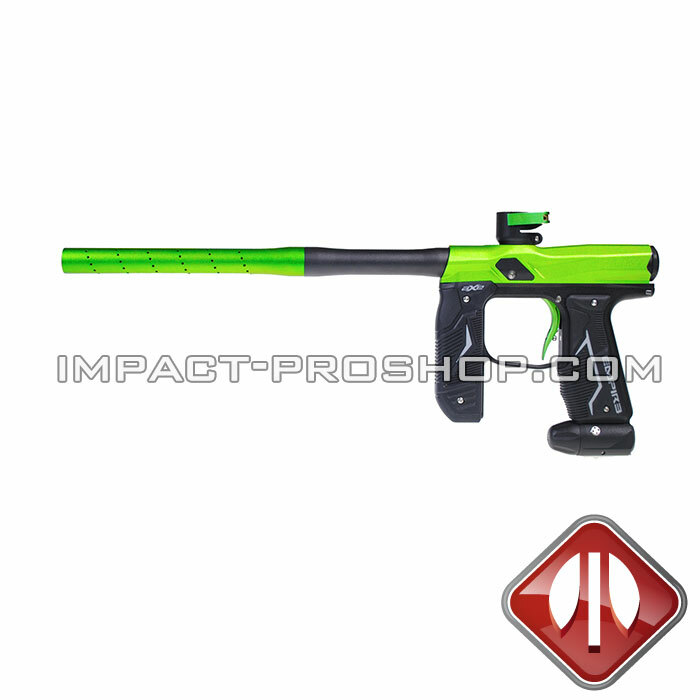 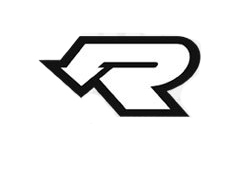 Empire paintball has elevated their clothing over the years to bring you the most visually appealing, protective and durable paintball gear on the paintball market. 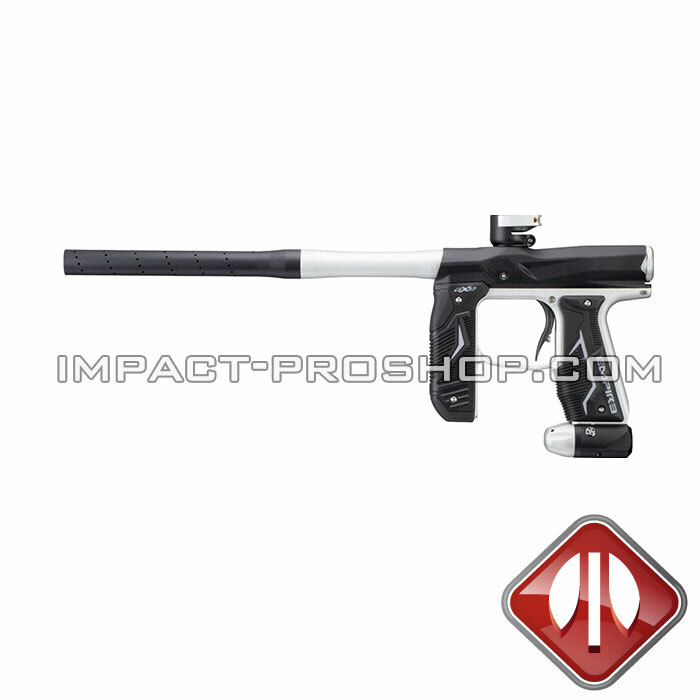 We personally love Empire paintball masks and our entire staff would recommend these products to any player, advanced or beginner.